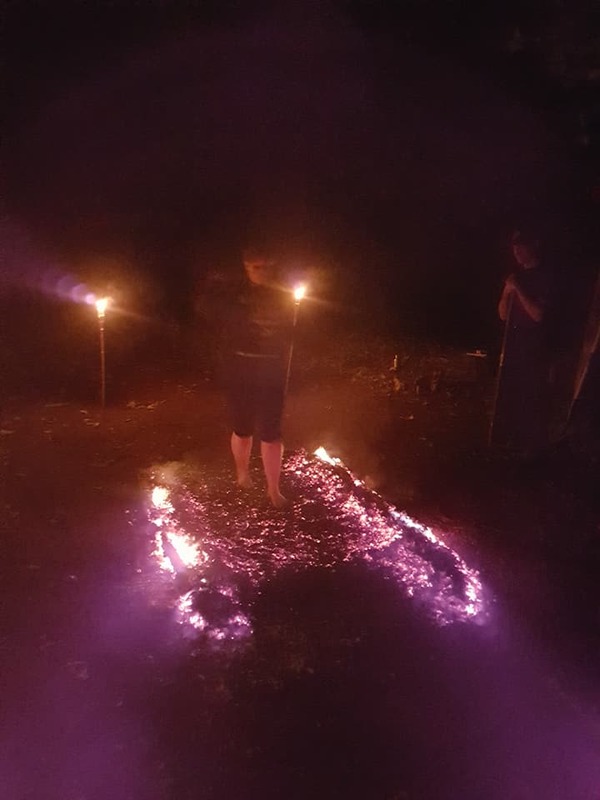 Firewalking is an act of self-discovery practiced for millennia all over the world. It is a symbolic rite of passage. 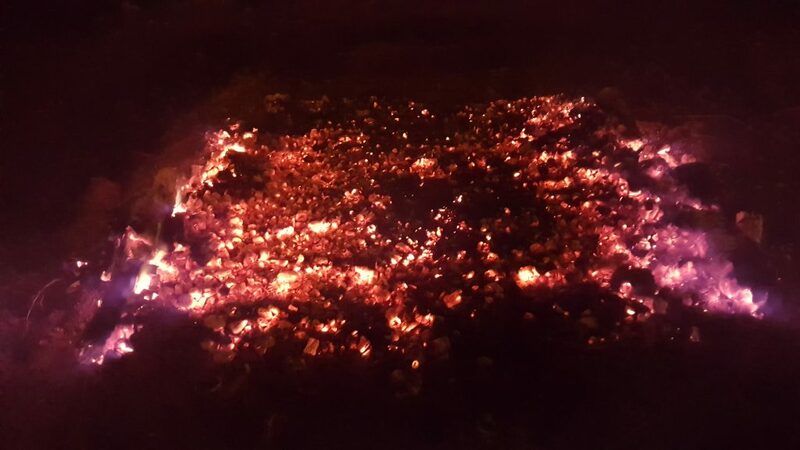 Just as the wildfires in nature burn away dead and lifeless debris left on the land and fertilise it with ash, creating space for the sunlight and rain to reach the seeds of new growth, so the Firewalk allows us to release energetic and emotional burdens to the Fire, making way for new beginnings. Event has moved forward one week to the 17th November to coincide with the energies of the Retrograde.